If you’re looking for a protein but follow a vegetarian lifestyle, you may be considering soy protein vs. pea protein. Both are superior vegetarian sources of health-promoting protein. But there are key differences between them that may help you figure out which one is right for you. Soy protein can obtained in many forms such as, tofu, soy milk, soy- based infant formula, meatless burger patties, dietary supplement powders and many more. Soy protein contains a complete set of essential amino acids because it supplies all of the amino acids that are required for human health. Specifically, soy protein supplies 9 amino acids (histidine, isoleucine, leucine, lysine, methionine, phenylalanine, threonine, tryptophan and valine).2. Isoflavones in soy are well-regarded for promoting health. Soy phytoestrogens appears to offer some benefits related to women’s hormonal health, as well. 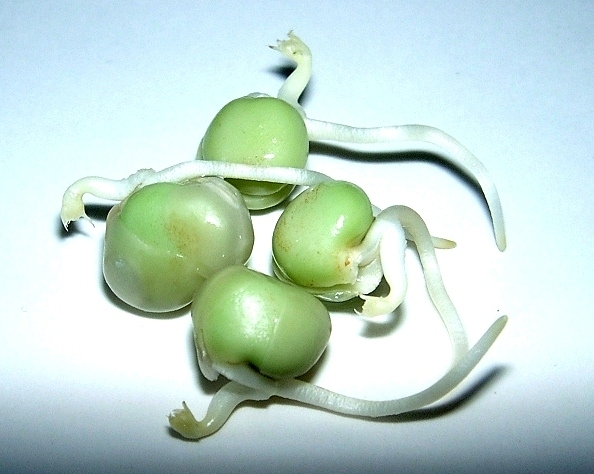 Pea protein powder is obtained from the seeds of Pisum sativum plant. A vegan, dairy-free source, it does not contain major allergens. People intolerant to soy, whey isolate or casein can consume pea protein without experiencing any allergic reaction. Rice protein is another good vegan protein powder choice. This vegetarian protein source also a good essential amino acid composition and is a cholesterol-free protein source. Be advised, however, some pea protein is genetically modified; look for a non-GMO seal instead. 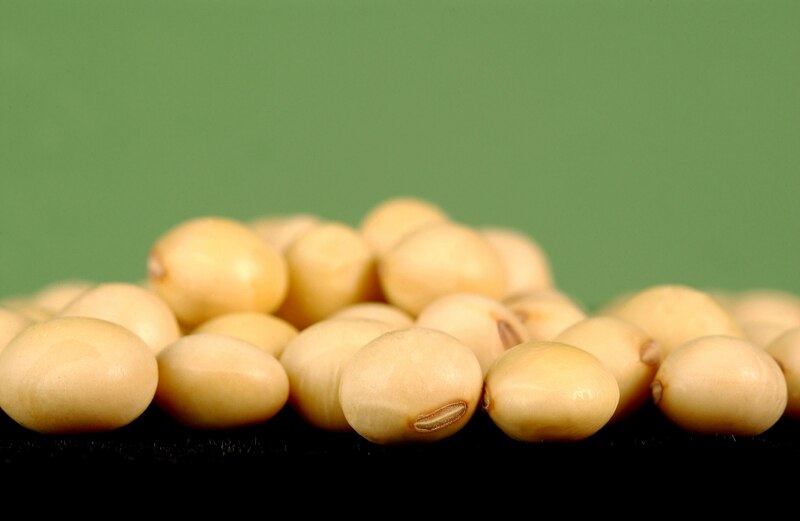 Soy protein has a higher amount of protein and fewer calories when compared to pea protein. However, pea protein has a distinct dietary fiber advantage, supplying 4 grams versus zero from soy protein. Hence, more energy can be provided by pea protein when it comes to physical activity. There is only a slight difference in the total fat content of these two protein sources. Soy protein does not contain carbohydrate, dietary fiber and sugar content while pea protein contains all three to provide the necessary fuel for the body during exercise. Soy protein may be best for body builders and weight lifters in need of more muscle mass and strength with less of an emphasis on weight management. Its higher protein content will help improve muscle size and appearance while its lower calorie count helps weight management. Pea protein is great for people who need to lose fat while toning and strengthening muscles at the same time. It is also the best protein type for people with allergies. The dietary fiber present in pea protein is also great in aiding weight loss since it helps control appetite. e Soy protein vs. Pea protein comparison evaluates two leading vegetarian protein sources. While they are both good overall choices for supplemental protein, each appears to have specialized advantages that set them apart. Keep these differences in mind when you are ready to buy, so you can choose the healthiest choice for your unique nutritional needs. That’s a ridiculous amount of iron in pea protein. If you take 2 scoops of 30 gram daily and on top of that you eat healthy, you’re bound to surpass the 40 mg UL for iron, which is considered dangerous.